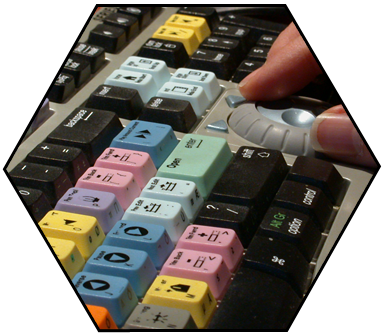 My roots in the field of video technology and production began with a small educational television facility. I continued with the Tenafly, NJ school system as they advanced into building other video studios and doing productions. Today I have a pro-video camera and a variety of lighting and audio gear. I can capture video on location or in a studio setting. 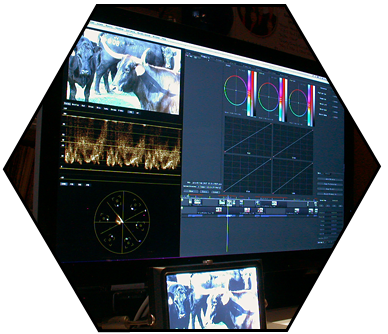 In my in-house studio I am equipped with Final Cut Pro for video editing and a host of other support graphic software. My extensive experience in audio is a perfect match with my work in video. I can also work with an existing studio as a camera operator using either your equipment or my own which can be integrated with yours if you need to expand your camera count on a shoot. More on that below. 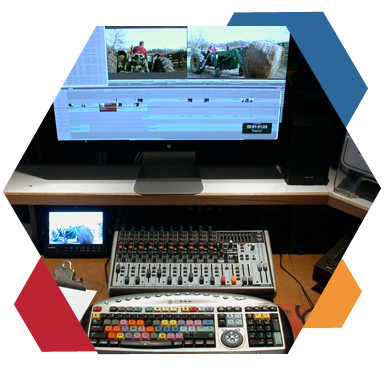 With a collection of high-end digital video post production software, I can edit, add audio elements including sould effects and music, color correct, and perform many tyles of audio and video effects. I can work as a part of your production team by providing creative and detail oriented skills and technical experience. 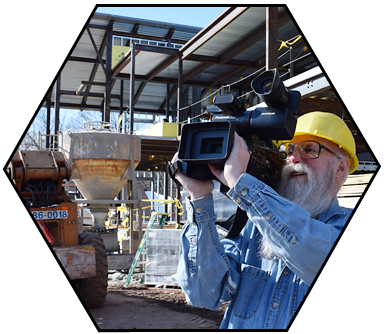 I can work with an existing studio or video producer as a camera operator using either your equipment or my own, a Panasonic AVCHD. This camera can be integrated with yours if you need to expand your camera count on a shoot. I pride my self on the ability to capture creative and well composed shots and to keep a the feed from my camera containing good content allowing for a TD to cut to that camera much more frequently than possible with an amateur videographer operating it. I also maintain a variety of lighting, grip, and audio equipment. Call to discuss details of your needs, file compatibility, and physical camera hookup to your system. If you need to outsource the full production process from concept and script to production and final editing, lets talk. Or if you just need any one or a few of these steps in production process, that is possible too. More about that below. 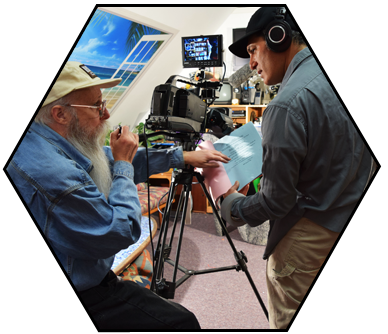 If you are producing a video project but need someone with a particular skill to handle one or a few aspects of the project, I can work with you as a team member. If you just need a camera operator or an editor I can work with you and your crew. That can bring new talent into the project and tasks on some of the work load. Such an arrangement can be a big help in areas that are "not your expertise."